Maryland’s best bakery just moved to a brand new location. 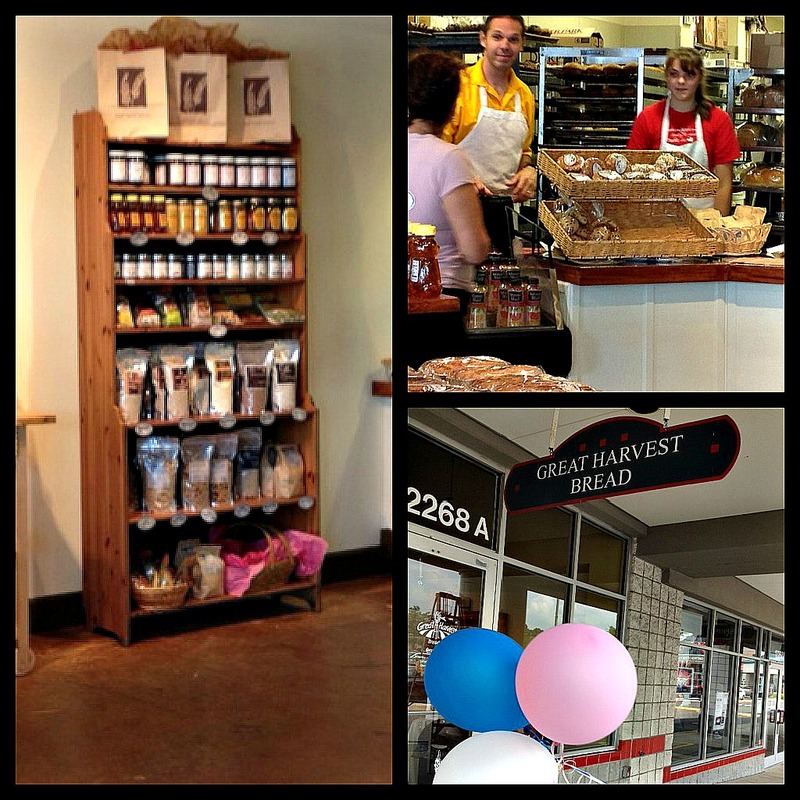 Great Harvest in Rockville is now located on: 12266 Rockville Pike, Rockville, Maryland 20852. 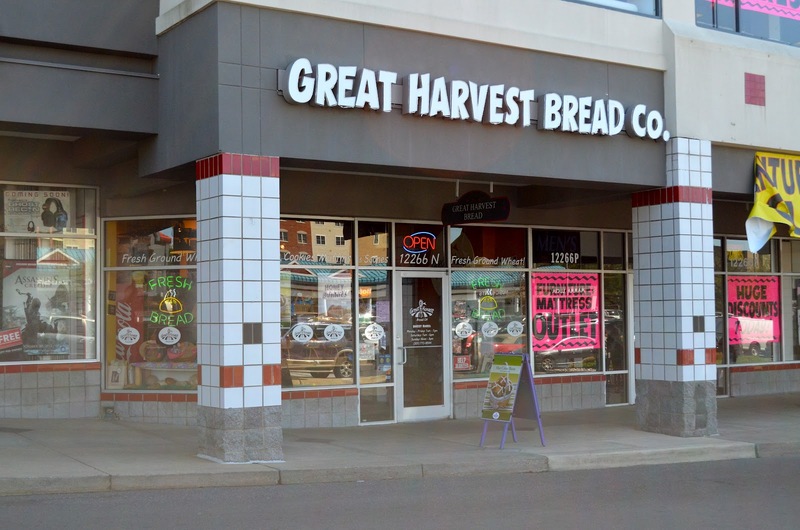 Come visit Dan and the gang, Mondays through Sunday, and get a free sample of bread coupled with a warm smile. Akin to the brand new move, is a novel approach to bread: Belgian Chocolate Rolls. With a strong partnership with Grashoff’s Belgian Chocolate Sauces, Great Harvest in Rockville will unveil a new treat for customers and for epicureans alike. Belgian Chocolate Rolls made with Grashoff’s Belgian Chocolate. Great Harvest in Rockville is the only place that has them, fyi. I just tried both the breads and it was so addictive. Imagine a bread wafting with sweet chocolate yet so even bodied that you’re simply yearning for more. It’s like heaven wafting in your mouth. Hard to compete or beat. 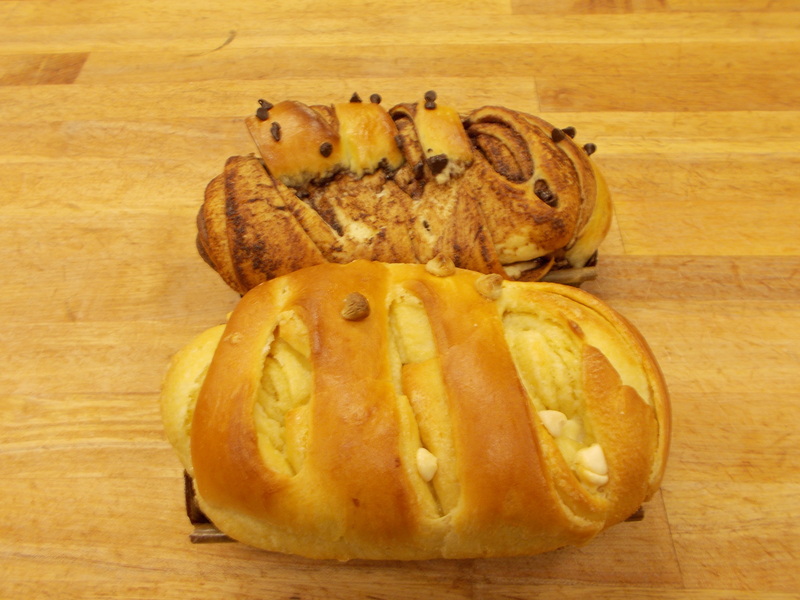 Though the Belgian Chocolate Rolls are not up for sale yet, come visit them for their other delectable breads like their: Irish Cola Bread, Challah, and Pumpkin Chocolate Chip. Visit : www.fasofoods.com for more information.